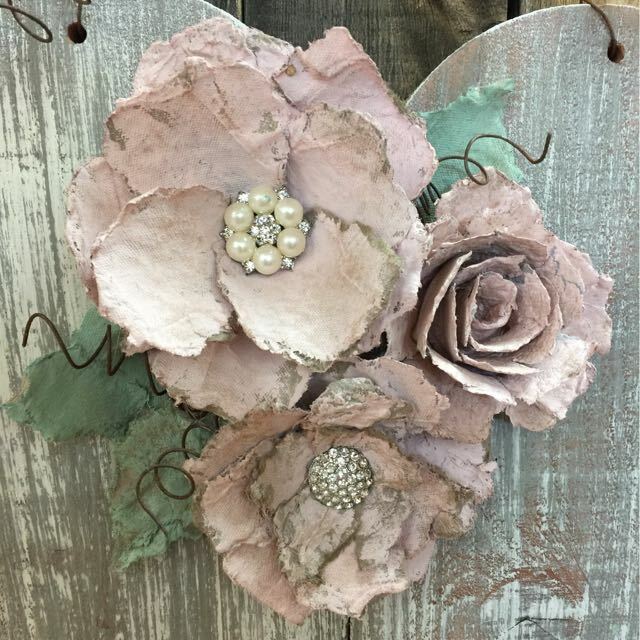 Join Laura for Creative DIY fun at Studio Primrose! Look no further for quality, easy-to-use chalk and milk paints, varnishes, IOD transfers, stamps and more for most of your DIY painting projects. Studio Primrose is an authorized retailer for Debi's DIY Paints, Olde Century Colors milk paints, and Modern Masters Platinum and DIY paints. And then there’s Final Coat varnish…an incredibly durable water-based protective coat for painted or stained furniture and cabinets. So quick and easy to apply...with outstanding durable results! A must-have for your furniture and home décor projects! Iron Orchid Designs are gorgeous transfers, molds, and stamps that add beautiful embellishments to your painted pieces. 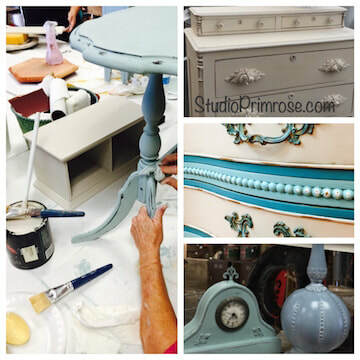 ​One glance at Studio Primrose workshop projects and you will see the variety of painting and DIY workshops available. Family responsibilities have reduced the current workshop schedule. Please be sure to check back as new workshops will be added soon. When Laura isn't teaching DIY workshops at her studio, she is painting furniture and collecting re-purposed and new farmhouse-style decor items for her shop at the trend-setting monthly market...Highland Yard Vintage Market (located behind Merchants Square in Chandler). Be sure to stop by and say Hi! to Laura. Each month, all of the talented vendors/designers completely transform their shops to bring our customers a new and exciting shopping experience. Follow @StudioPrimrose on Instagram and Facebook to keep up with everything we are doing! As always, do not hesitate to call Laura at 480-271-3881 if you have any questions regarding workshops or products being offered on this site. Come join us for some creative fun!